Celebrate the wonder of the natural world around us and encourage the protection of wildlife and habitat through the use of music, creative drama and movement. 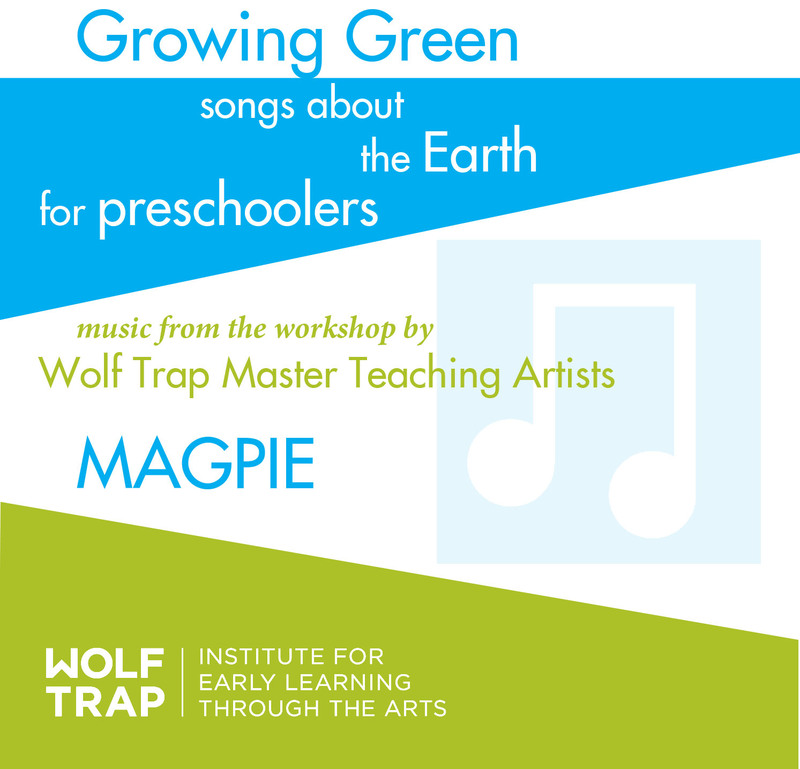 Explore our connection to the families of plants and animals while sharing ideas and choices children can make to become environmental caregivers while enhancing numerous curriculum goals such as cognition and identification, listening and verbalization, and motor skills. Includes handout and recording. I truly enjoyed the workshop presented this past weekend. I plan on using the .mp3 this week already. Is there any way to get another copy of the handouts that were presented with the lyrics?